My dad saved it, my mother found it. 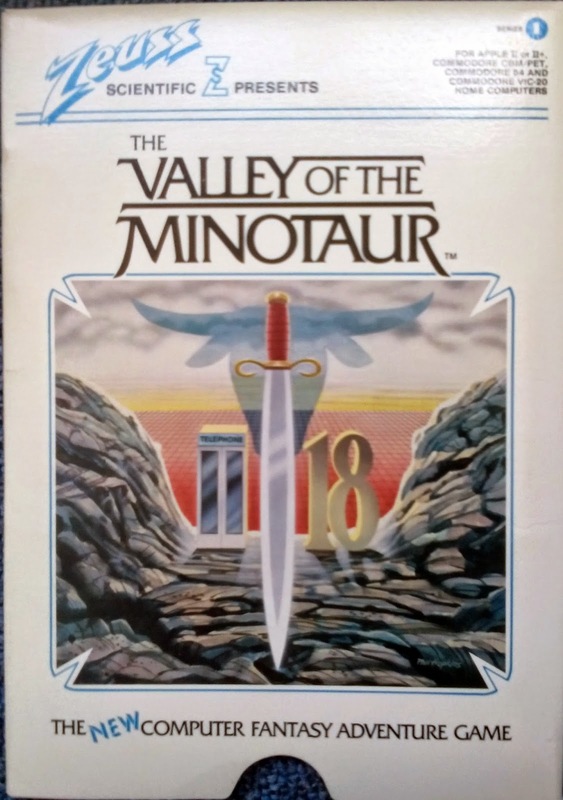 I have a copy of Valley of the Minotaur. The disk looks good. There is a service in Tustin that can transfer the files. 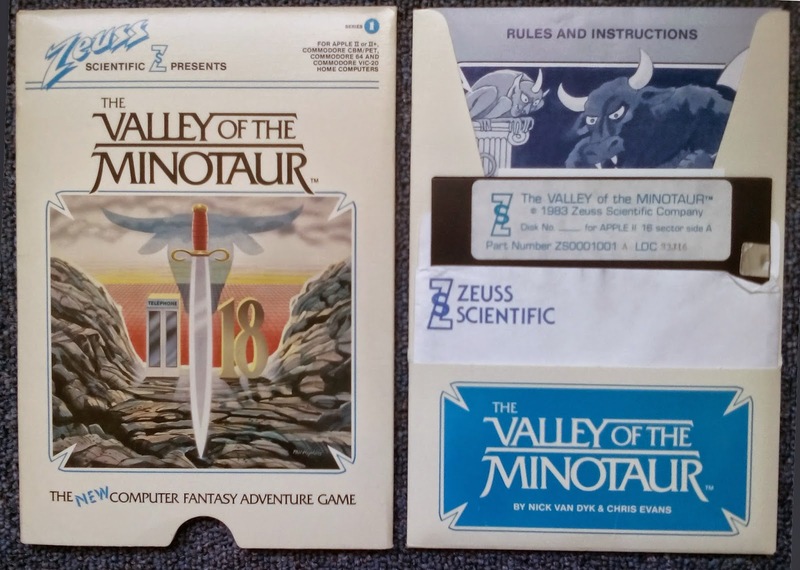 Previous post about VOTM, with some background info on the game. Dad kept it all this time? Woah!!!! 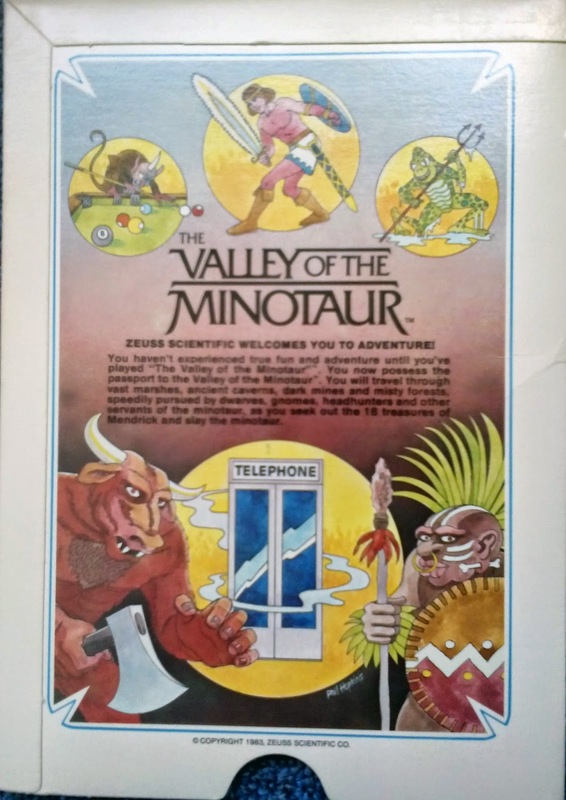 That was one of my very favorite "text adventures," in my early teens. I simply MUST be able to play this again. Thanks, Kevin! Nick wrote a sequel, just recently. Is there anywhere where I can download the disk image for this, please?